The storm we have been watching for the past week or so has split. 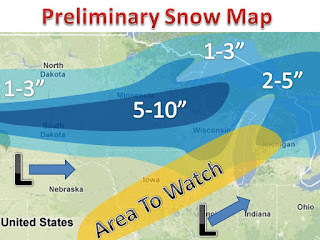 Here is the first snow map based on the latest model runs. There is some variance in the models. 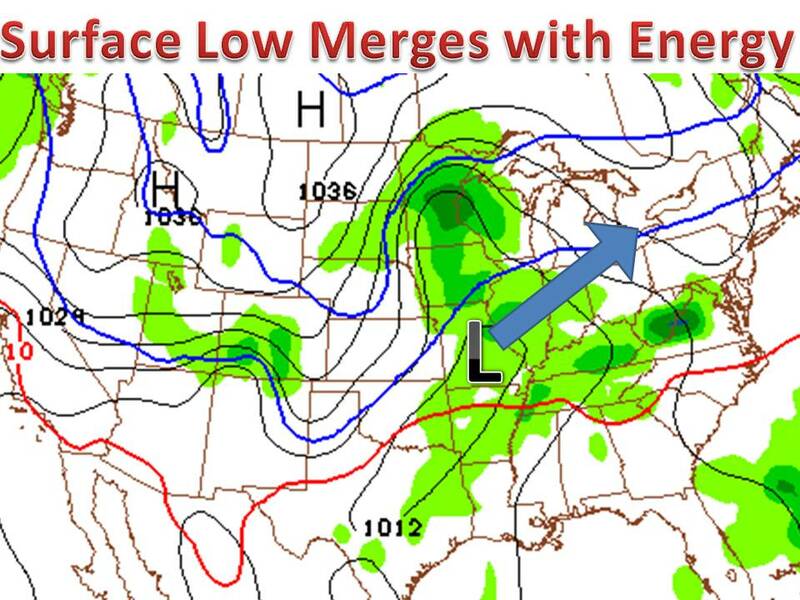 Some want to develop the southern low pressure more and some want to strengthen the northern piece of energy. 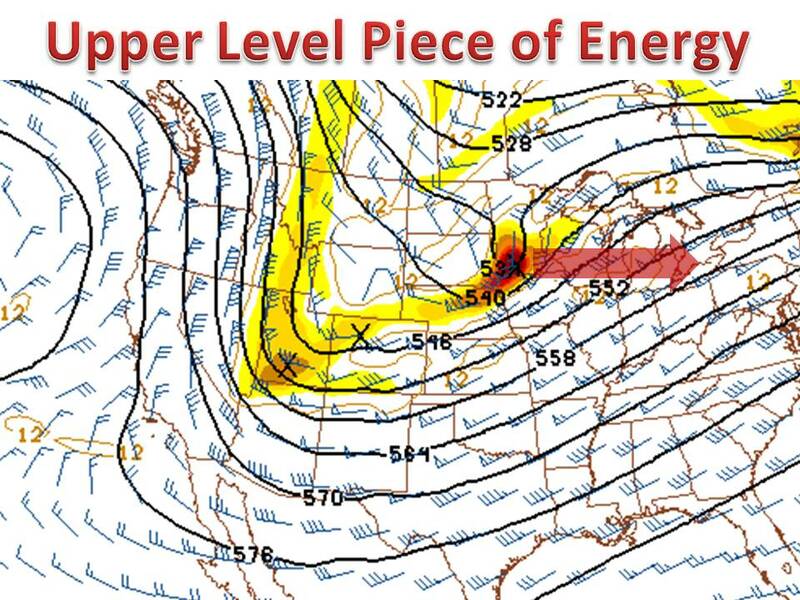 Overall the northern low seems to win. We will be watching the area in orange as this area has the potential for snow accumulations. 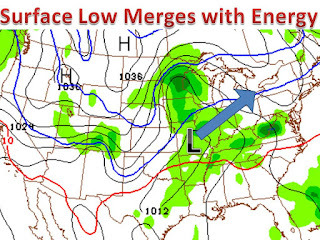 Here is an image off the 00z GFS model run, showing the stronger northern low. The darkest green shows the area of heaviest snow. 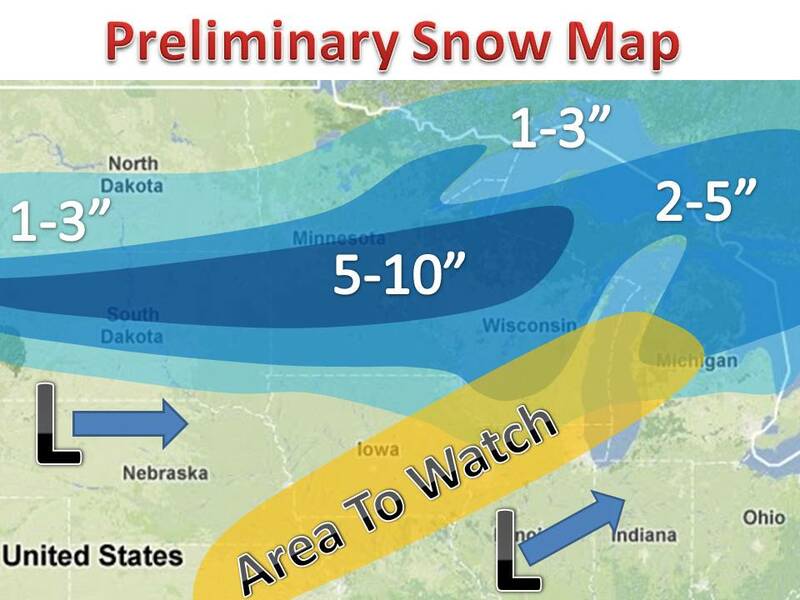 Iowa may see some mix, along with northern IL and southern WI. It will emerge from the Rocky Mountains as two pieces. 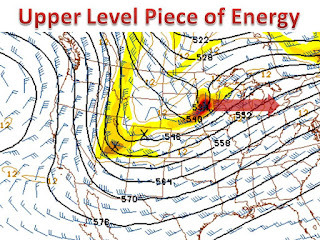 Again, the strongest piece appears to move through the northern plains. This will be watched as it is the key to figuring out this storm! stay tuned!